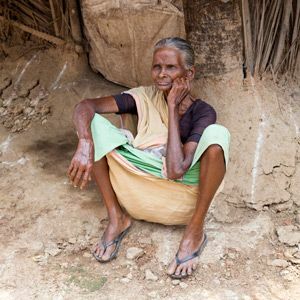 Respond to the most pressing needs and help poor people in India with a gift to Where Most Needed. Your gift to our Where Most Needed fund will enable a quick response to the most pressing needs and help the “least of these” in India. It could be used to provide disaster relief, clean water, medicine, education or other critical services for poor families in desperate need of help.